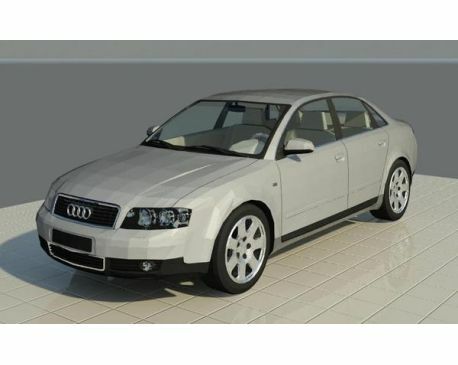 Parametric Revit family of an Audi A4. All materials are adjustable. Work with Revit 2009 and higher.